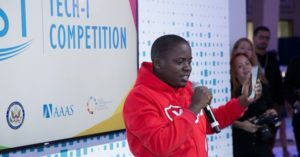 Awel Uwihanganye, the founder of Young Achievers Awards, is the new head of Government Citizen Interaction Centre (GCIC), a project under the Ministry of ICT. 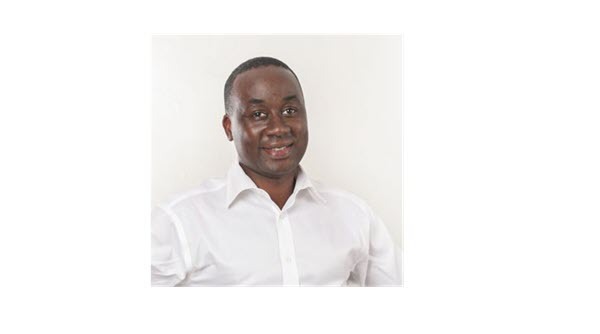 Awel Uwihanganye, the founder of Young Achievers Awards, is the new head of Government Citizen Interaction Centre (GCIC), a project under the Ministry of ICT and National Guidance — established to enhance service delivery by getting feedback from citizens. 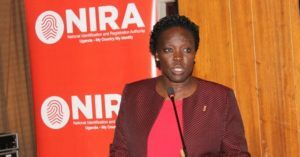 Morrison Rwakakamba was previously the head of GCIC but resigned from the position in April 2017 to join the private sector. Duncan Abigaba, who has been overseeing GCIC in the interim, will deputize Uwihanganye. The development was announced by Frank Tumwebaze, the National Guidance and ICT minister on Thursday via Twitter. 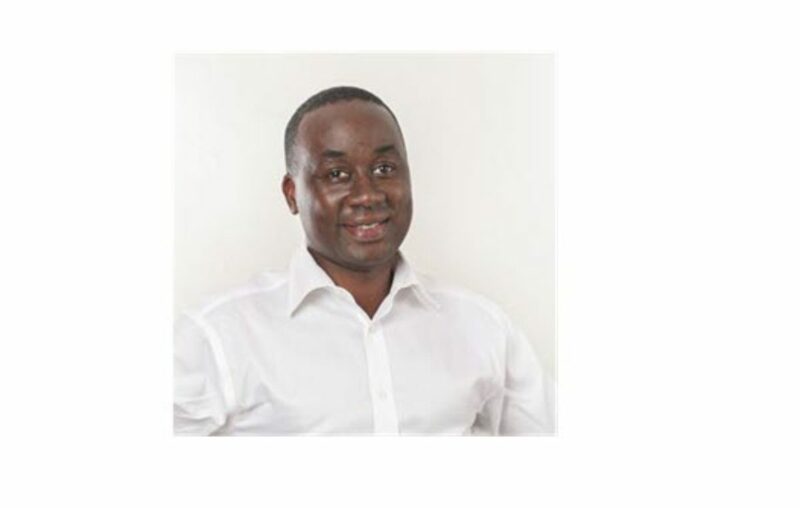 Awel Uwhihangye has a vast experience in both the private and government sector, having worked with powerful organizations like Global Forum on International Corruption, Uganda National Chamber of Commerce and Industry, Konrad Adenauer Stiftung. He also cofounded projects like Young Achievers Awards, Leo Africa Institute, and Concordia Africa Initiative, all aimed at empowering the youths. 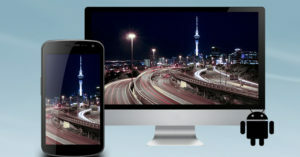 On its website, GCIC lists several things it does and among these is publishing the quarterly “GCIC Newsletter” that outlines major initiatives by Government to address citizen’s concerns and providing strategic communication services, guidance, support to the government, and the public. The GCIC also assists in the distribution of government statements, documents to citizens.